With an infectious personality, fierce determination and a zest for life, Dayle Paustian is not one to let an obstacle stand in her way. 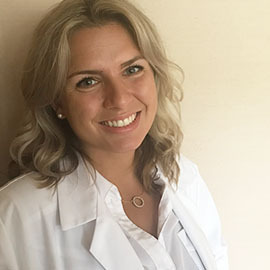 She is using her personal experience with hearing loss to fuel her passion to become an audiologist. 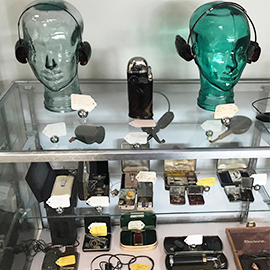 Over the years, hearing aid technology, functionality and effectivity has been dramatically enhanced especially with up and coming research. 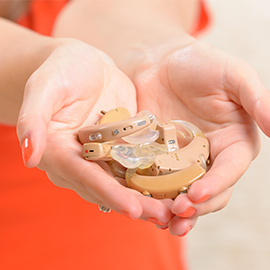 As a result of these advancements and modifications, patients who require hearing aids have an increased quality of life and more treatment options available. Hearing aids are an important investment, not only for your hearing health, but also for your social and emotional well-being. Taking good care of your hearing aids helps ensure that they function properly and prolongs their lifespan. The holiday season is fast approaching and a result, so is the time for holiday gatherings with both family and friends. But as these gatherings occur, for some individuals, hearing loss can put a damper on the festive activities of the season. Hearing loss affects one in three adults over the age of 65. 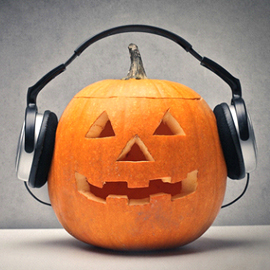 Halloween is a time for costumes, candy, trick-or-treating and fun. 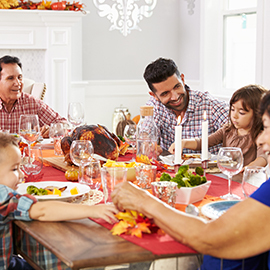 However, what many people may not realize is that some of the festive activities and sounds of the holiday can also put participants at risk for hearing loss.